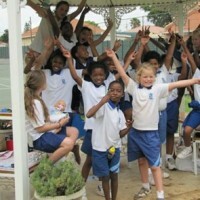 Assumption Convent School, a private school for girls in Johannesburg. To measure the greatness of a school, some would count the pupils. 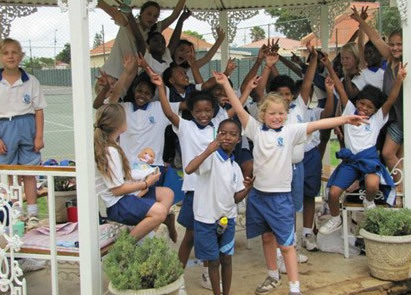 At Assumption Convent School we prefer to make the pupils count.